And ANOTHER new road has opened in Oman! Oman loves a new road, don't they?! This one's quite a helpful one, though! 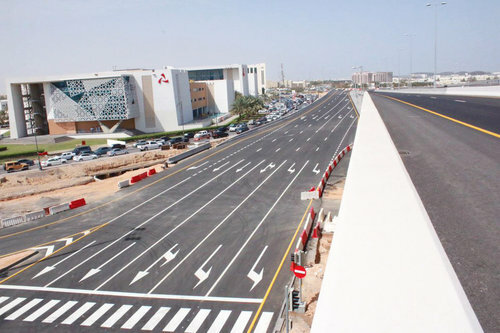 A brand new dual carriageway that will connect Muscat International Airport with the Muscat Expressway was opened yesterday by the Muscat Municipality. 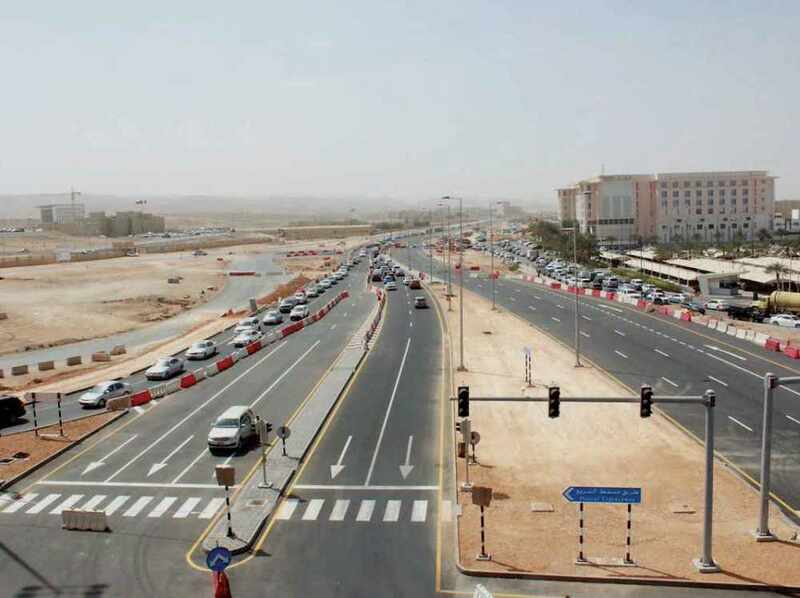 The idea of the new road now links Ghala Industrial Area and other centres in Al Irfan area to the Expressway, and to ease the traffic on that road altogether. The road has some traffic lights, and three roundabouts down the 4.7km stretch. There are 2 intersections on the road; one, heading to Ghala Industrial Area, and the second is close to Sultan Qaboos Grand Mosque. 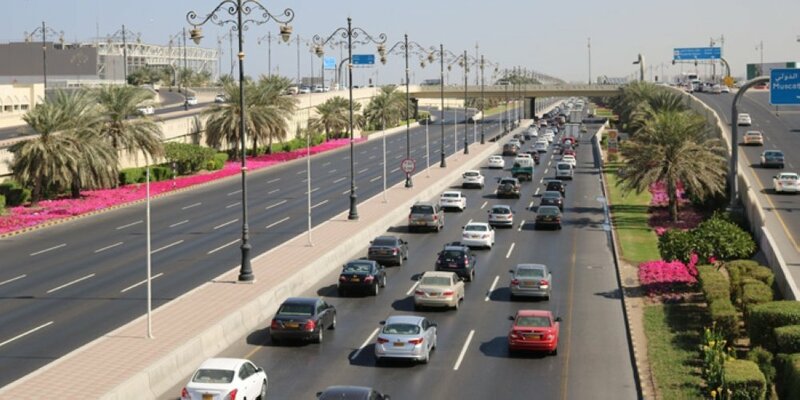 There is now also a flyover taking motorists from the Grand Mosque road to the Expressway, which will ease the flow of traffic under the flyover.